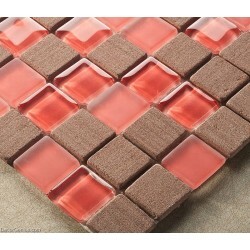 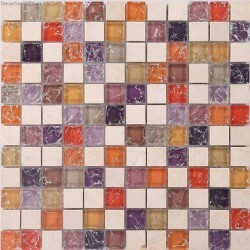 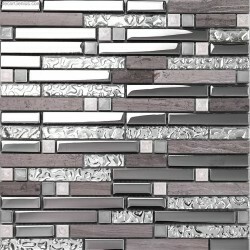 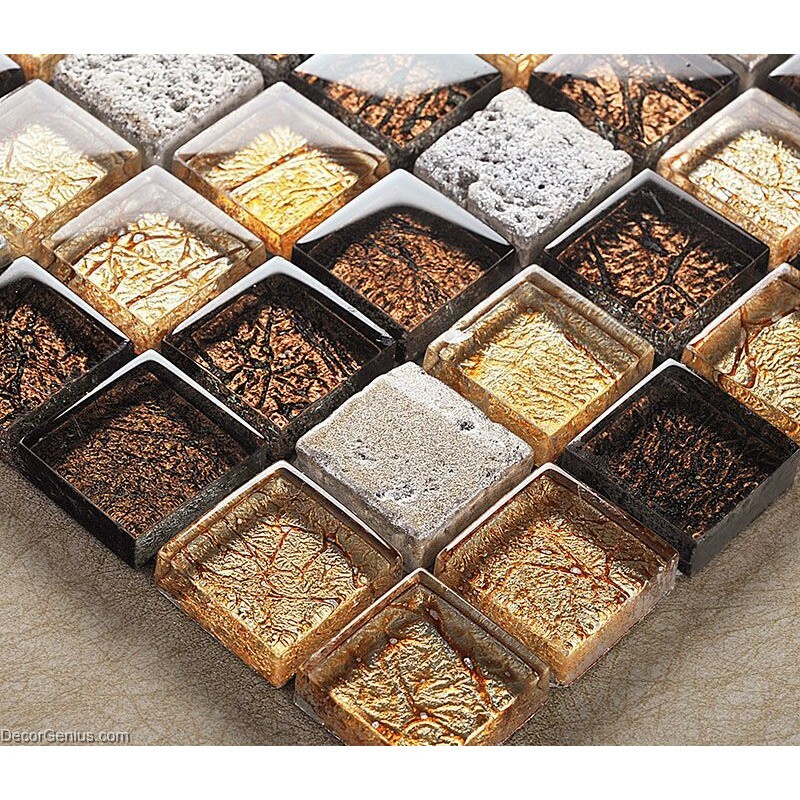 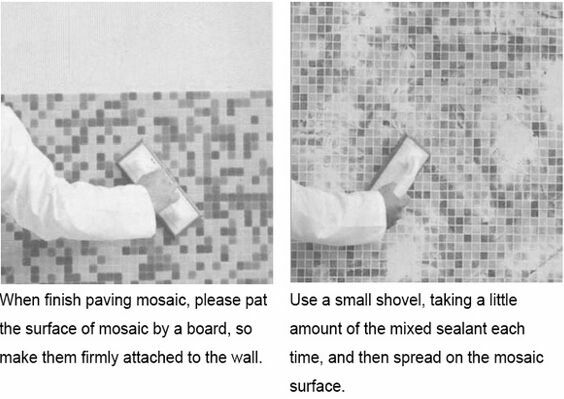 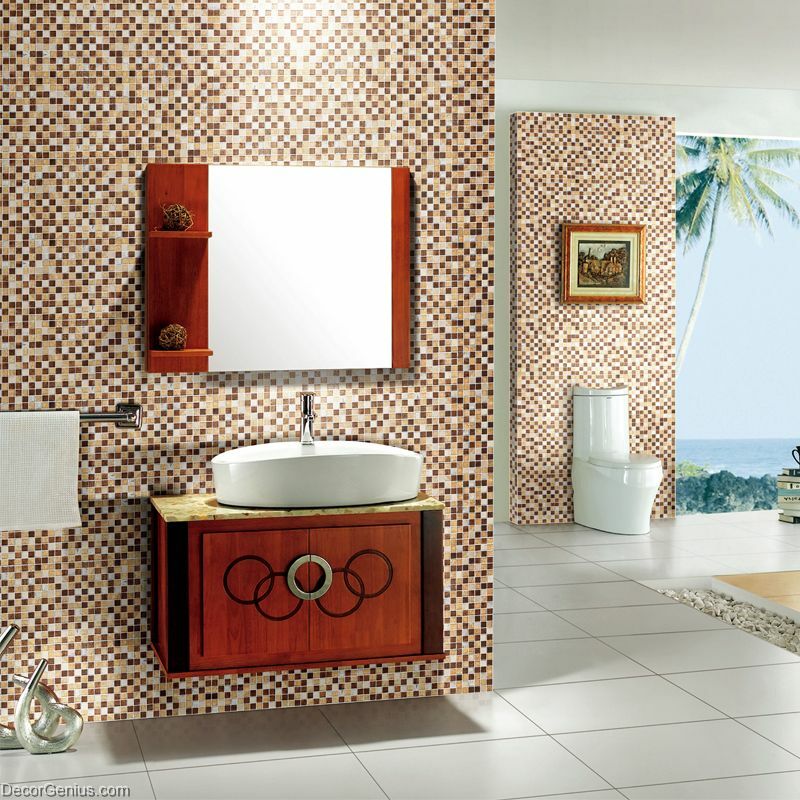 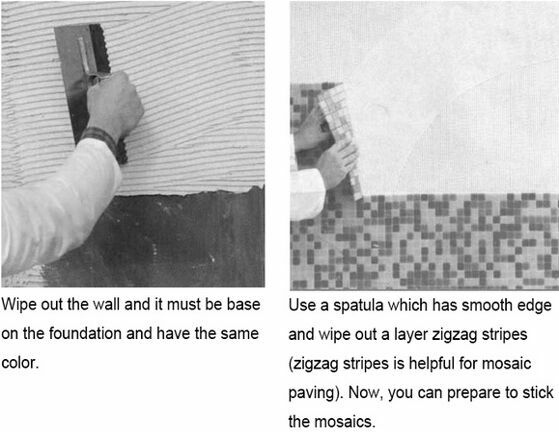 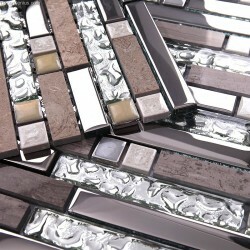 Natural stone glass mosaic always be a star in your bathroom and kitchen. 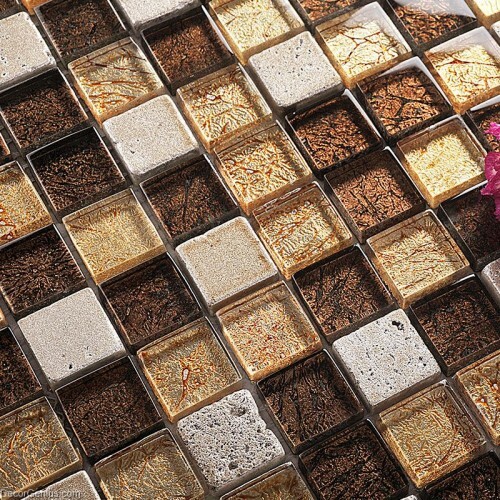 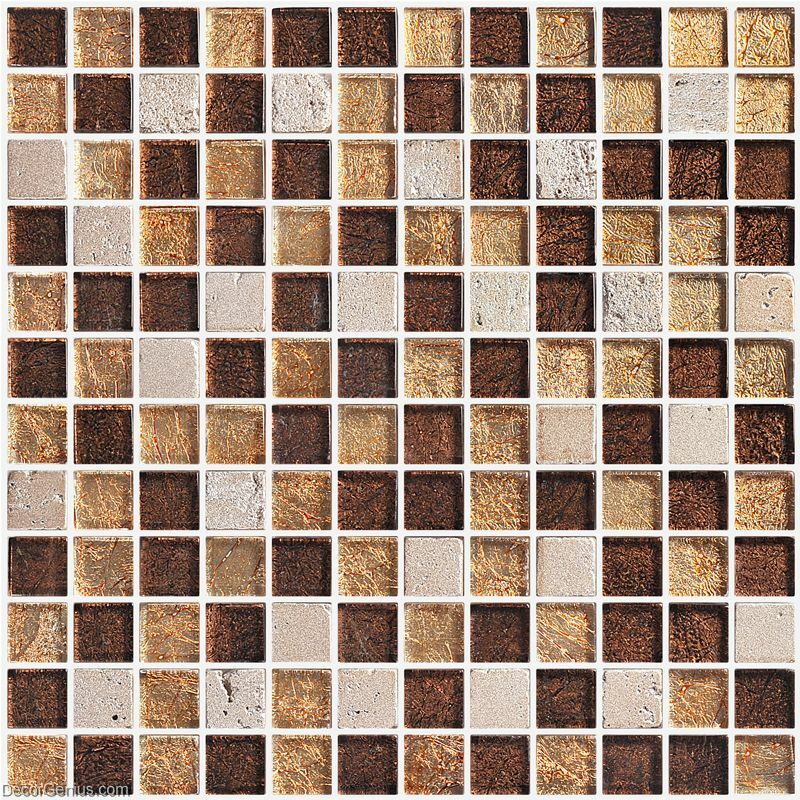 Similar color brown, amber, coffee and natural stone make this tile look so fantastic. 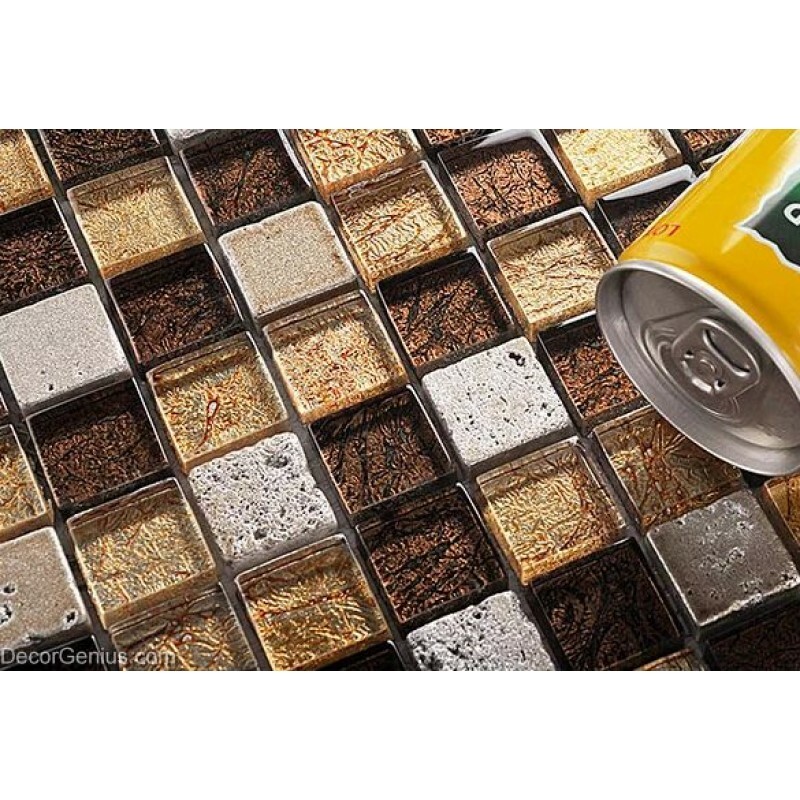 What's more it contains dull crystal glass chips. 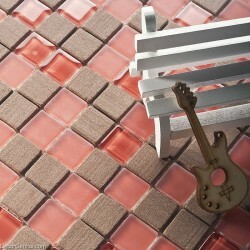 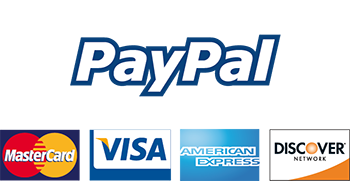 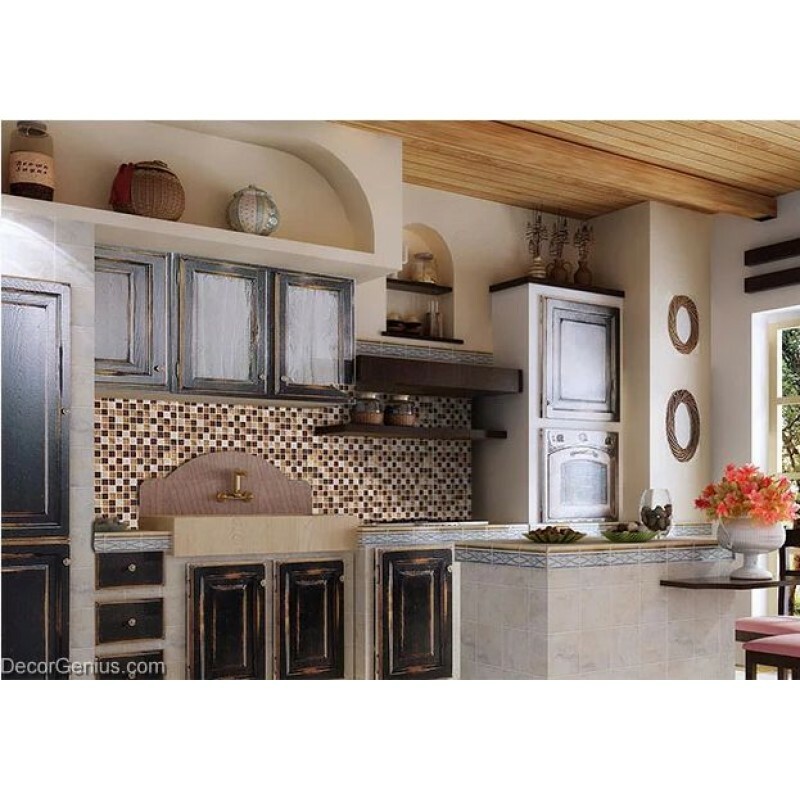 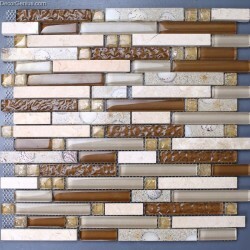 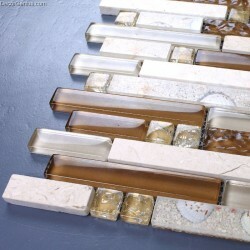 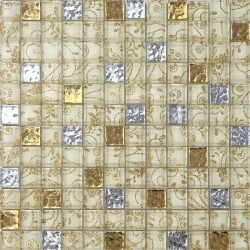 This stone tile is perfect to decorate any kitchen backsplash, bathroom or foyer job. 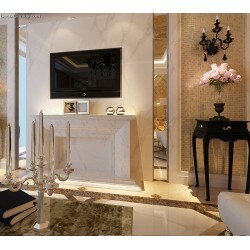 Made by 100% natural stone chips, green, health and no chemical.